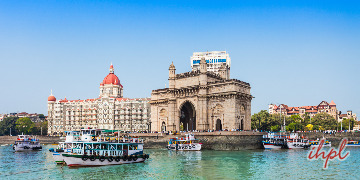 India - the incredible land of Maharajas, and a country boasting of an immensely rich culture and tradition, ranks as one of the most happening tourist destinations for travelers from across the globe. 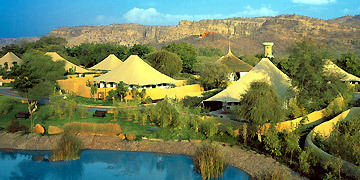 The land offers ample accommodation options for the numerous domestic as well as foreign tourists visiting various destinations within the country. 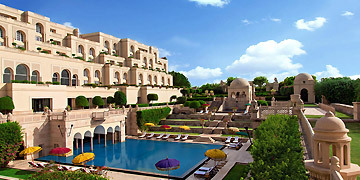 Exotic and inspiring, the Luxury Hotels in India epitomize elegance and hospitality. 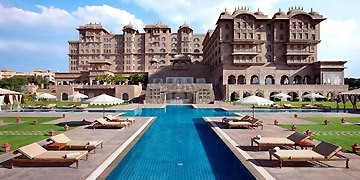 Run by some of the most renowned Hotel chains in the country, the premium luxury hotels in India compete with the best in the international hospitality industry. 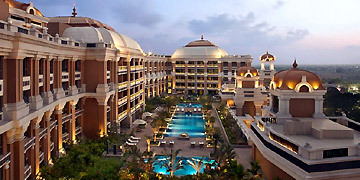 These hotels and resorts offer you a range of choice in terms of world-class luxury and comfort. 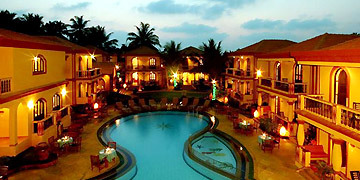 The distinctive feature of these first class hotels in India is their high standard and quality accommodation that caters to the needs of all kinds of tourists. 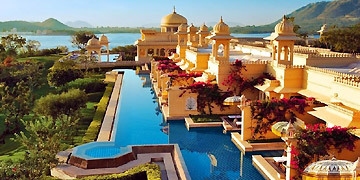 Equipped with all the modern facilities, the luxury hotels in India promise to offer world-class hospitality and personalized services to tourists visiting India. 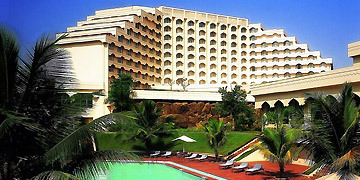 Designed to suit all tastes and styles, the Luxury Hotels in India offer excellent accommodation in addition to contemporary facilities and gracious services. While staying at the India Luxury Hotels, you will be pampered with almost every amenity you might need - from comfortably furnished rooms and suites to well-equipped conference halls, and a host of modern-day facilities. 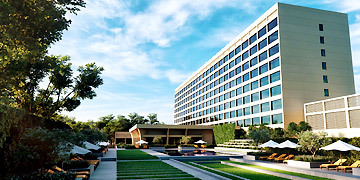 Equipped with all the modern facilities, the luxury hotels in India promise to offer world-class hospitality and personalized services to tourists visiting India. 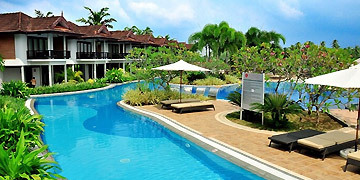 They offer unparalleled services to business as well as leisure travelers. 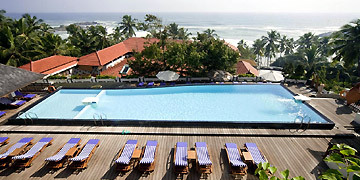 These hotels can be termed havens of luxury, comfort and coziness, satisfying every possible need of tourists. 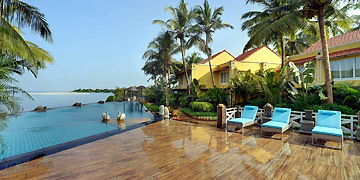 Indianholiday.com offers online information and bookings for accommodation at the Luxury Hotels in India. 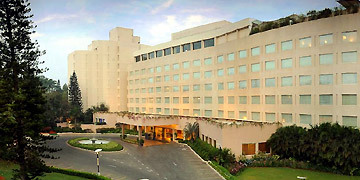 For detailed hotel information or to reserve a hotel in India, please enter your queries in the given form.